Sport Clips is a barber shop in Barrie who captures the “MVP Experience” with Guy-Smart stylists who specialize in men's & boys' hair care. Sport Clips came to us to drive more walk in traffic and increase sales at their 2 locations in both the North and South locations in Barrie, ON. With the help from Suits Social, they were able to fulfill their needs and convert 100 new online leads from Facebook & Instagram in just 30 Days. Suits Social developed and managed a social media ad strategy designed to increase new sales, while inspiring repeat business through creating Facebook advertisements. 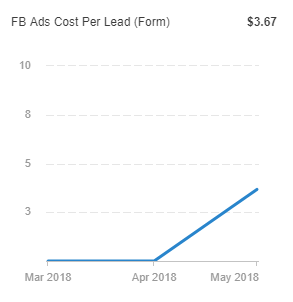 This combined with a custom email automation for customers to be sent an offer, resulted in the creation of a powerful Social Media Advertisement, increasing word of mouth referrals, and repeat business. Since we signed with Sport Clips, we were able to increase their ad views from 0-5700.
we have generated 46 leads at $3.67 Per Lead! This results in a estimated $1200 in sales. We worked with Sport Clips to create content that attracts their target market. Here is an example of an ad we used to target male users series in need of some "guy time". 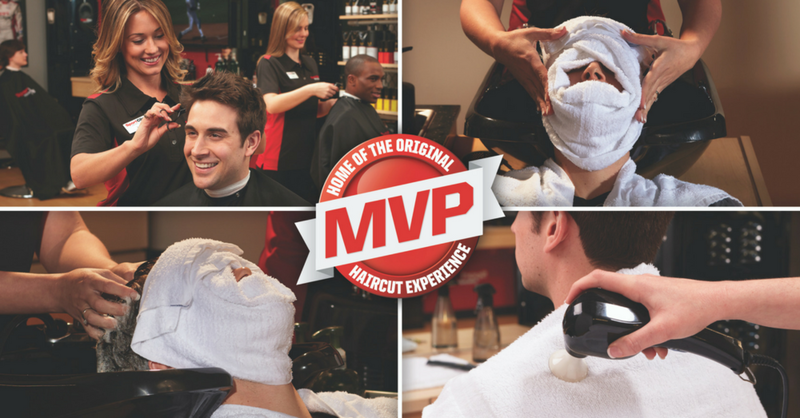 With this add, we aim to give the audience a visual of the specific services Sport Clips provides and demonstrated how each customer is treated as an MVP. By clicking "Learn More" the customer is taken to a form where they must fill out their name, number, and email to receive their free coupon. We are still partners with Sport Clips and we are working together to generate more leads and bring in new customers.